Location, sun beds, reserved parking, balcony and view. The location is phenomenal right on the beach. Plus it is really well thought out in terms of architecture to get your privacy in the outdoors and keep the common area clean. The apartment is spacious and the wifi good. The whole team was really nice. They saved us when we could not get into the accommodation we originally booked. We also really appreciated the shower. 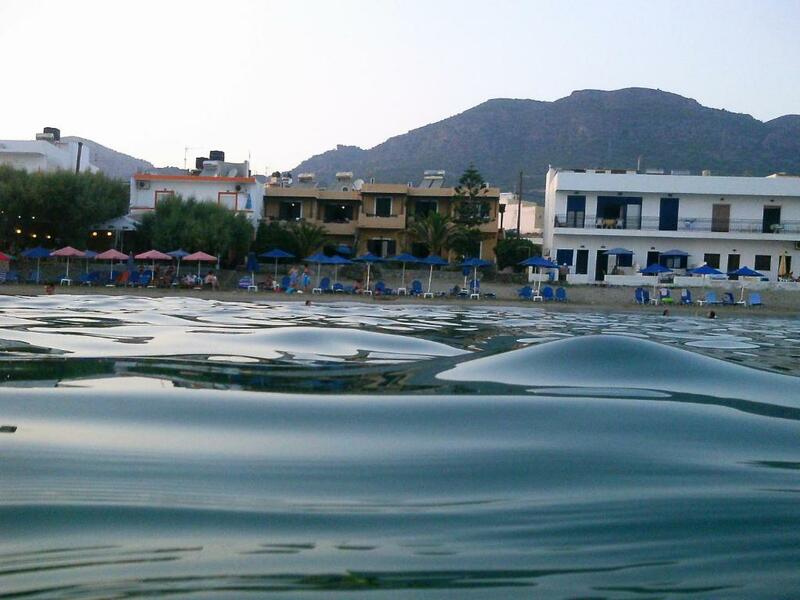 They have a tendency to be tiny and not practical all around Crete. But in this apartment it was excellent. Large enough, good pressure and we did not spray outside of it!!!! We were so happy. Everything! Lena & Minolas (hosts) are amazing! Waiting to welcome us - carried our bags upstairs - complimentary bottle of wine & water on arrival! The villa is stunning modern & clean & filled with everything you need while on holiday & every little thing has been thought of! Extra touches included cake for morning tea & having a load of washing done for nothing! They cannot do enough for their guests! Friendlyness of the lady. Very clean room. Modern kitchen equipment. Cold drinks in the fridge to welcome us. 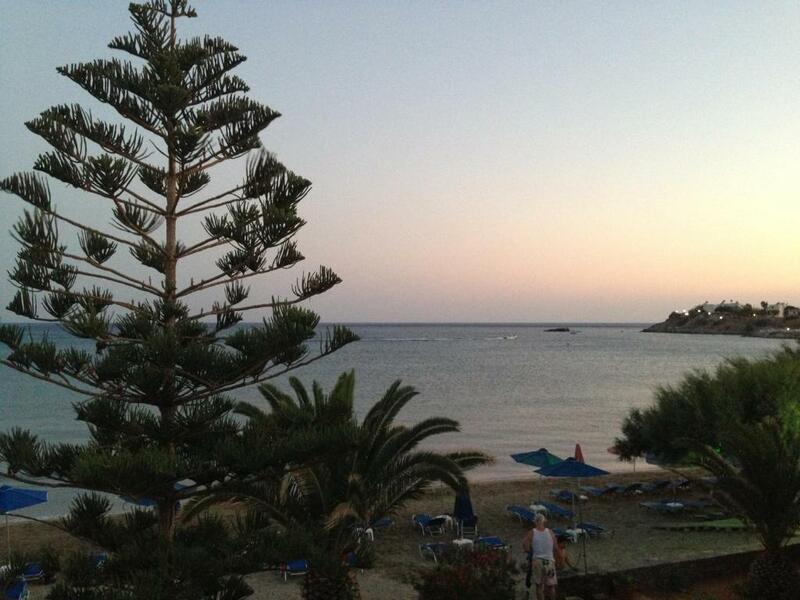 Beautiful view to the beach. Property at the beach. Easy and large parking place at the opposit of the road. Good bar and good restaurant beside the property. The accommodation is right on the beach, the rooms all have sea views from their balcony's. The owners are always at hand and always have a smile. 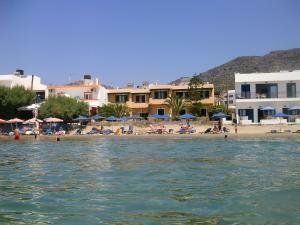 Restaurants are plentiful, the sandy beach is safe for all ages. Rooms A/C T V Kitchen area all spotlessly clean. Will be back, but will have to book early as this accommodation is the best of its kind in town. Its position, being able to walk from the room directly into the well-tended paved garden and on to the lovely sandy beach. The friendliness and hospitality of Lena,, the owner. The property was very well equipped, including the kitchen. For self-catering, there was a well-stocked mini market right next door. In diesem Appartment hat einfach alles gestimmt. Der Blick auf das Meer schon beim Aufwachen am Morgen war fantastisch. Das Bett war sehr gut und das Bad sehr komfortabel. Die Gastgeber waren ausgesprochen freundlich. Lock in a great price for Villa Plori – rated 10 by recent guests! Villa Plori is located in the South-East coast of Crete, right on the beachfront of Makry Gialos. It offers studios and apartments that open to a balcony, enjoying garden and Libyan Sea views. Free Wi-Fi is available throughout. The air-conditioned units come with a seating area and a satellite, flat-screen TV. They all include a kitchenette with a fridge, and a bathroom with a shower and hairdryer. Some also have built-in beds. 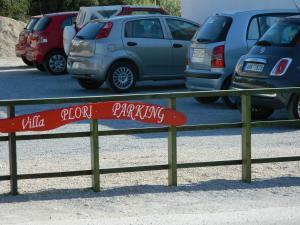 Various restaurants and super markets can be found within walking distance of Villa Plori. 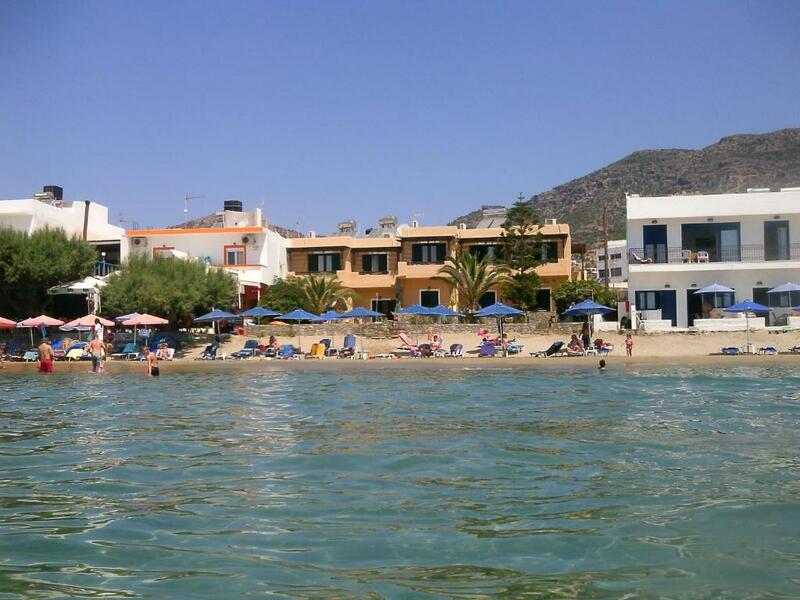 Ierapetra and Siteia Towns are both 19 mi away. The reception can help guests with bike and car rentals, while free private parking is possible at a location nearby. When would you like to stay at Villa Plori? - a bathroom with a shower and hairdryer. 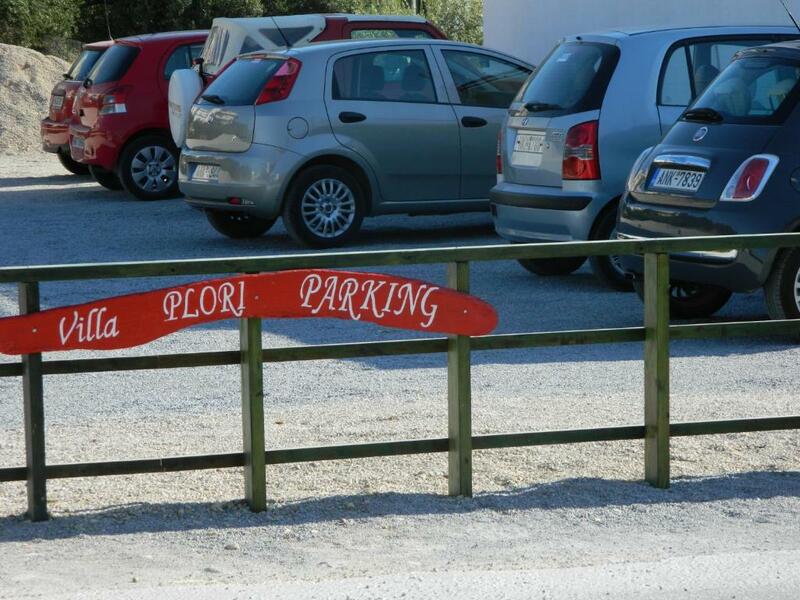 House Rules Villa Plori takes special requests – add in the next step! Villa Plori accepts these cards and reserves the right to temporarily hold an amount prior to arrival. Please inform Villa Plori of your expected arrival time in advance. You can use the Special Requests box when booking, or contact the property directly using the contact details in your confirmation. Note to those sensitive the noise: on one side there is the beach and the wave noise which is great. But on the other side is the main road, so it get a little noisy in the morning. No formal reception desk for checkin. Staff were quick to communicate - but it was more difficult to need a specific time for check in.